All exterior light has to be approved – everything, really? 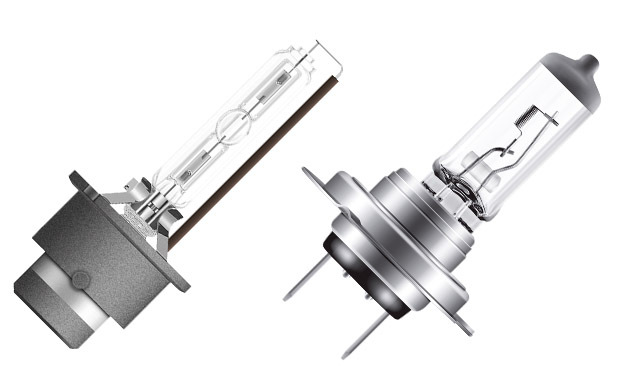 As the state-of-the-art lighting technology, LEDs consume little energy, have a long lifetime and emit an attractive, bluish light. 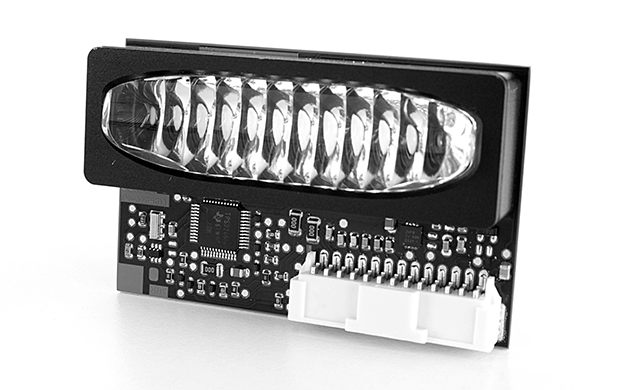 On top of this, light-emitting diodes have additional benefits that are less well-known. 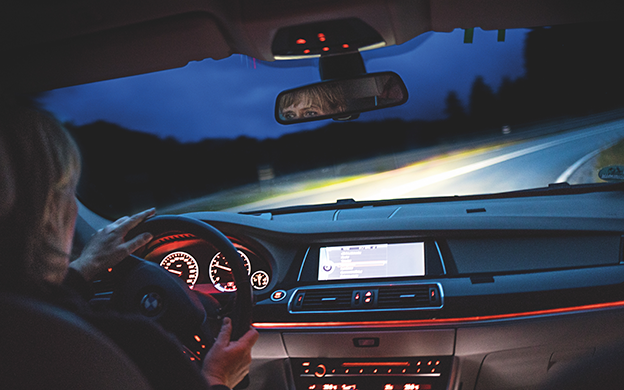 The things that drivers want in car lights are often overrated. Today, we have put together five of them. 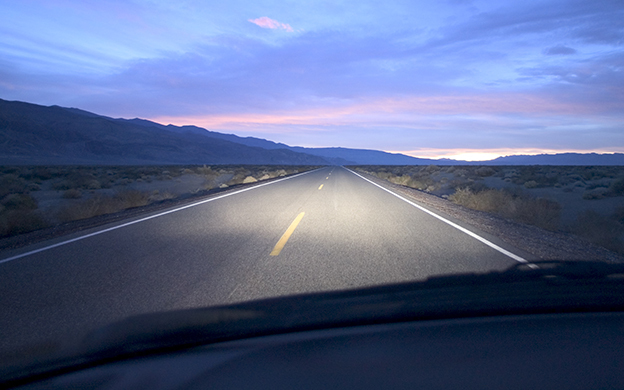 It’s the oldest of technologies currently used in headlights. 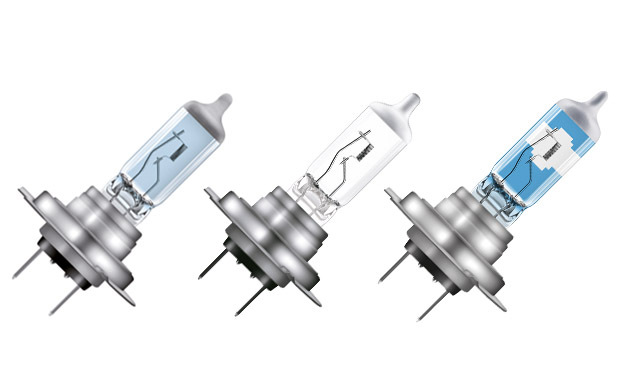 Halogen lamps have existed for almost 60 years. 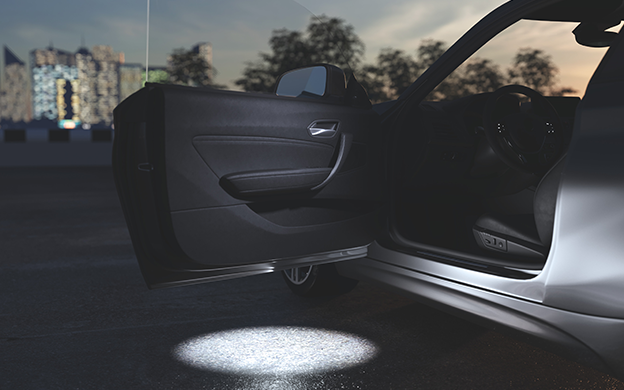 And they will illuminate roads at least for another ten years – even on new cars.